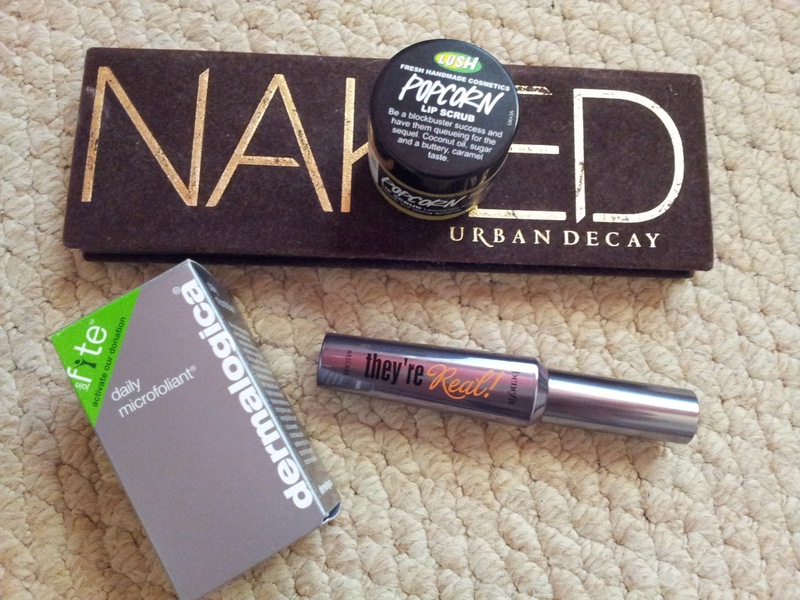 Naked Palette - I have had this palette for nearly one year now as I was given it last Christmas. I love it and have used it so much since the day I got it but this past month I have been turning to it nearly every day. It has a fantastic mix of colours which I am sure you all know so I have been playing around with different looks. Dermalogica Daily Microfoliant - I received this in last months glossy box and I was so happy as its a product I have used before. I had it last year and when I finished it I just forgot all about it until I got this one last month. It is a lovely scrub and gentle enough to use everyday if you choose to however I use it two or three times a week at night after cleansing. Lush Popcorn Lipscrub - I am quite new to lipscrubs. This is the first one I have tried and I have only had it for a couple of weeks but I am sure it is something I will be buying again and again! It is wonderful at getting your lips gorgeous and smooth and this one tastes really yummy! I have a review on it here! 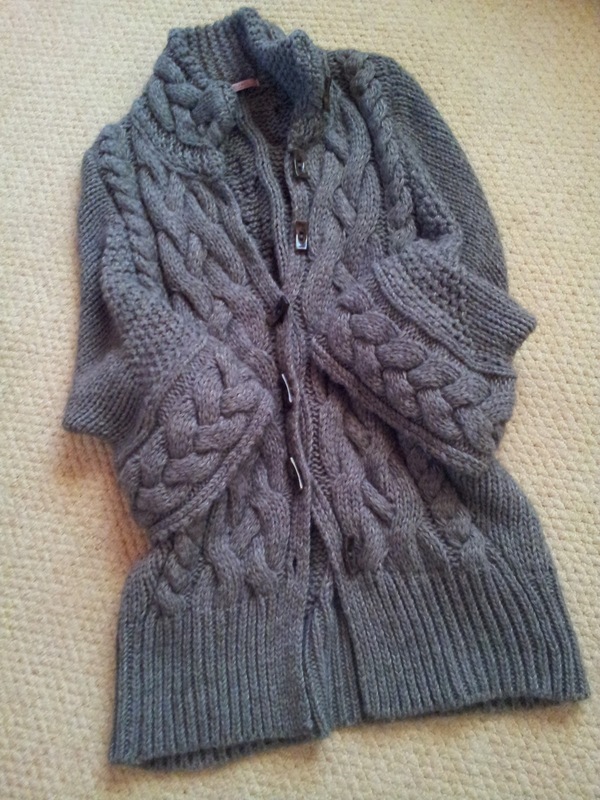 Grey Chunky Cardigan - This is one of my all time favourite items of clothing! I have had it for quite some time now, maybe two or three years but I still look forward to wearing it when the weather starts to get cold. I bought it from TKMaxx or TJMaxx as I think it is in the US. It is so big and cosy to wear and looks great layered with long sleeves underneath. 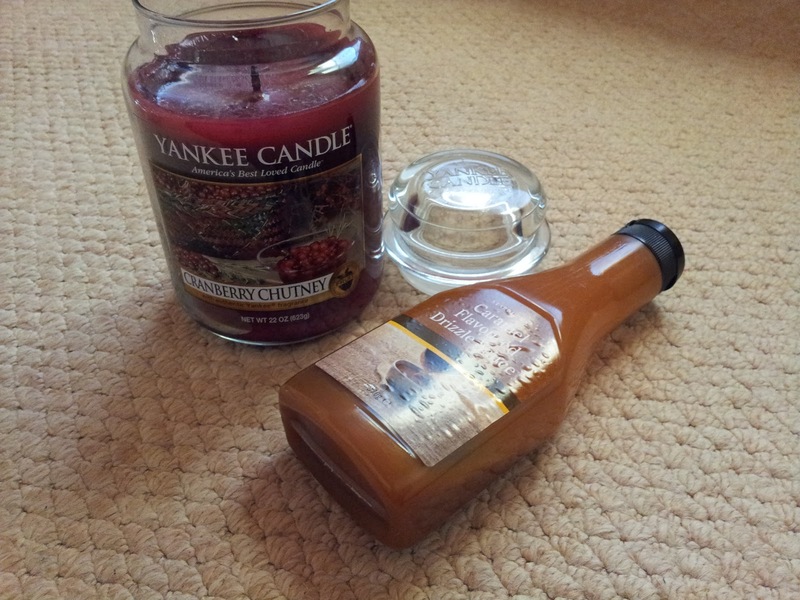 Yankee Candle - I am a huge Yankee Candle fan! They smell so wonderful and candles at this time of year just make the house feel so warm and welcoming on dark nights. For the month of November I have been burning Cranberry Chutney. It is sweet but not too overpowering and was the perfect one to have before we start burning the Christmas ones. That has been my favourites for last month, I hope you enjoyed reading about them. What have been your favourites for this month?? I love your cardigan! Looks so cosy and warm for this season. And the Dermalogica product sounds really good too. Can't believe Christmas is approaching so quickly! Its hard to believe its almost here! It is so big you can wrap up in it.